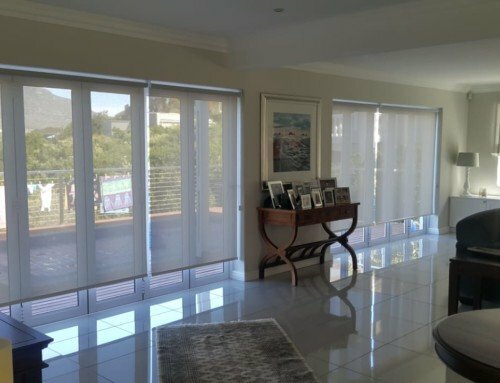 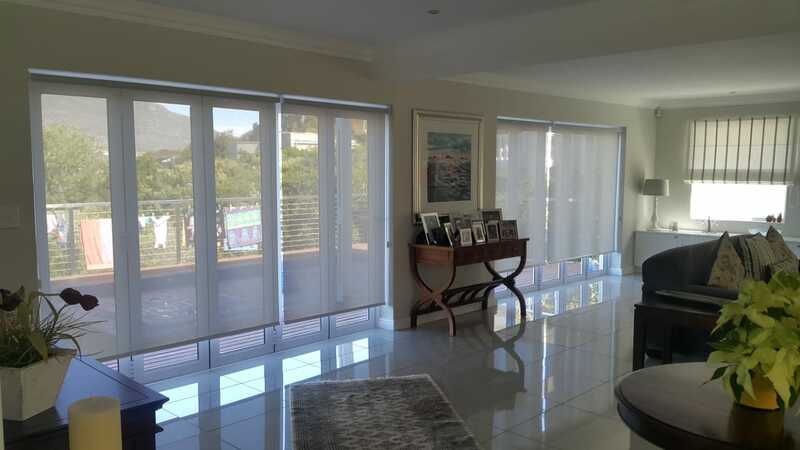 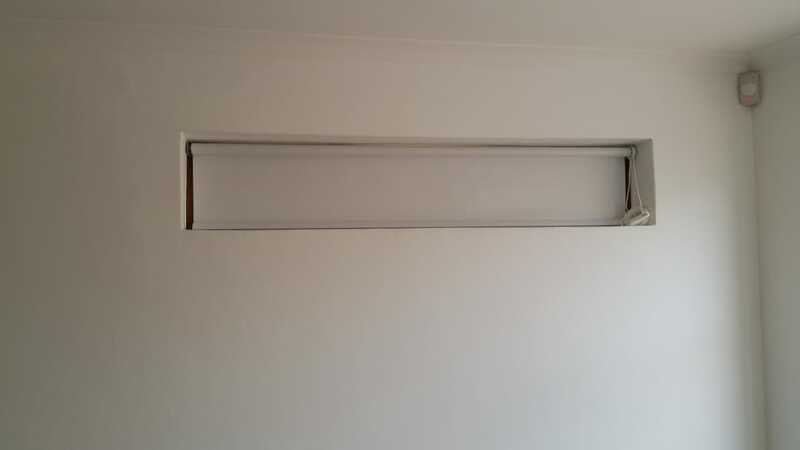 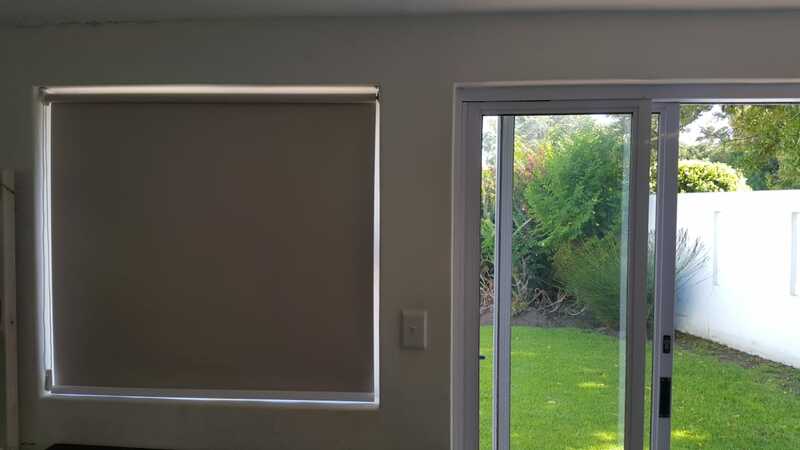 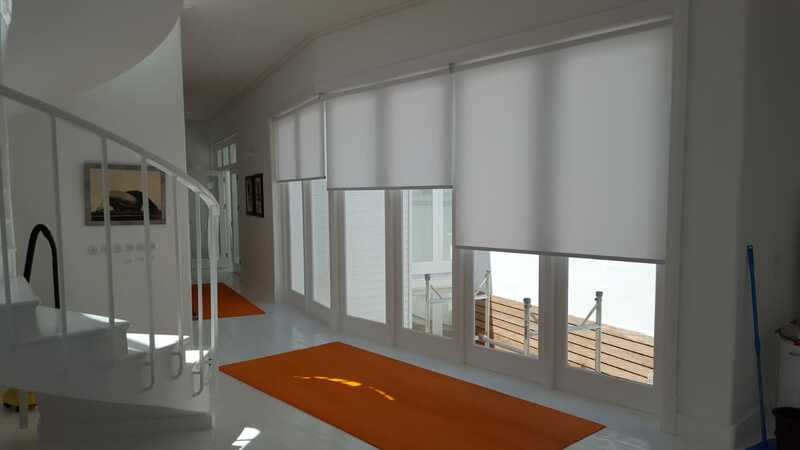 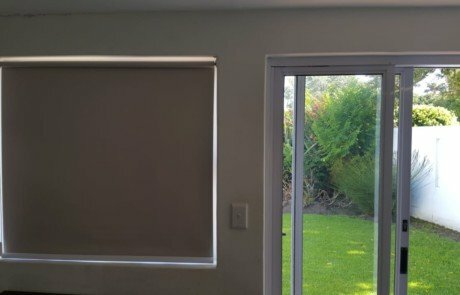 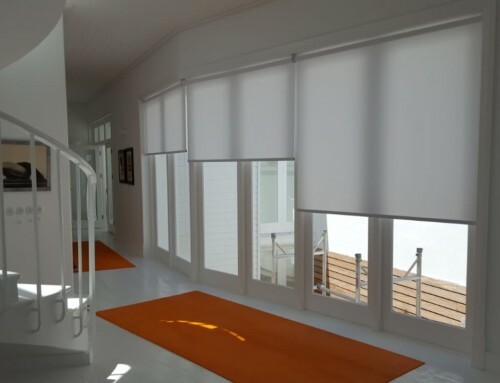 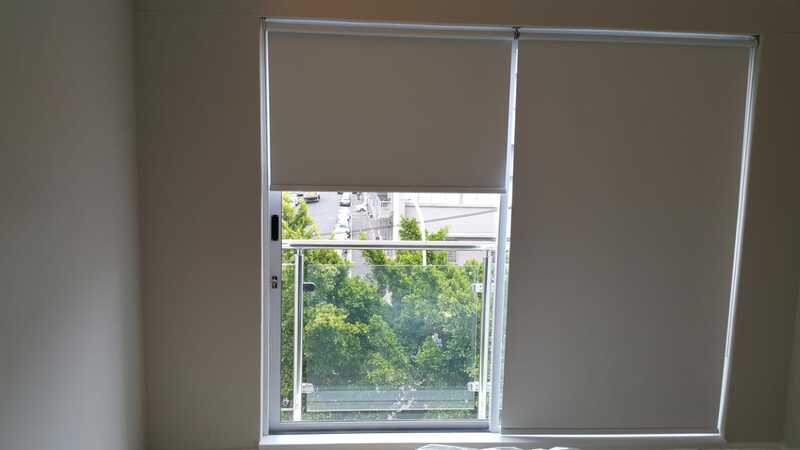 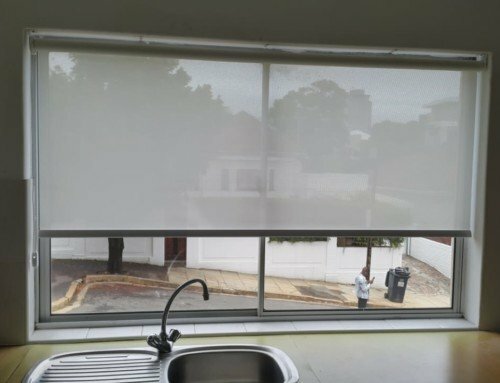 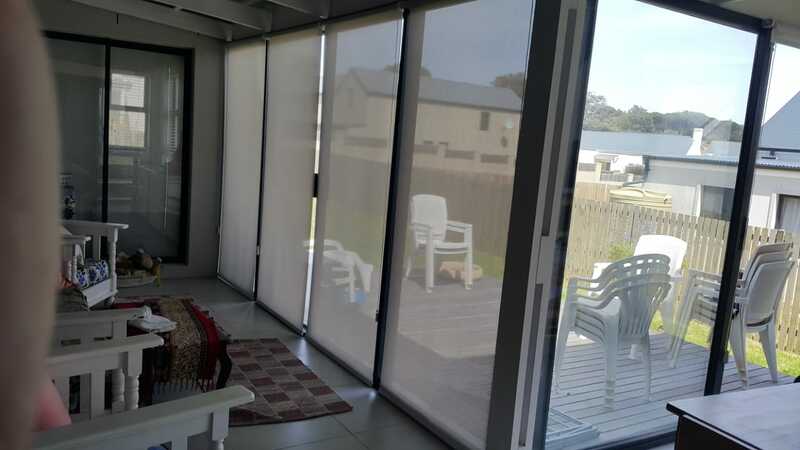 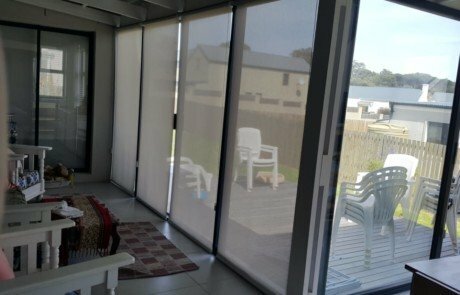 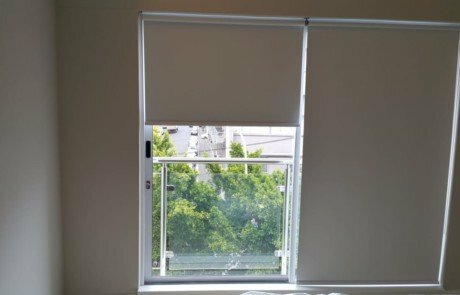 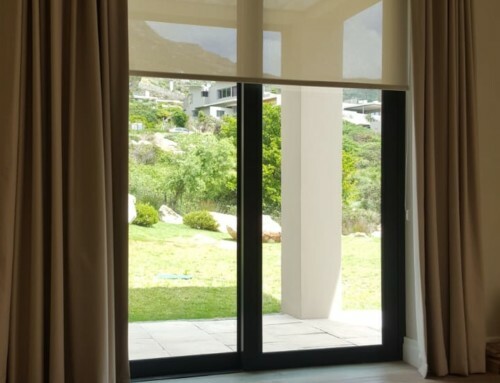 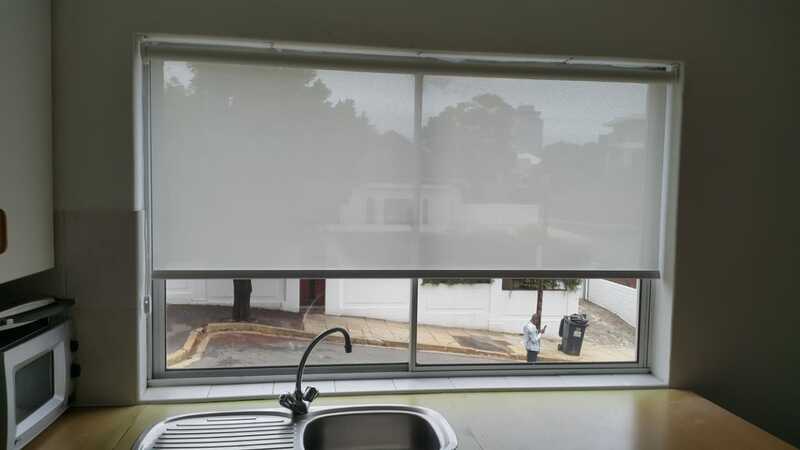 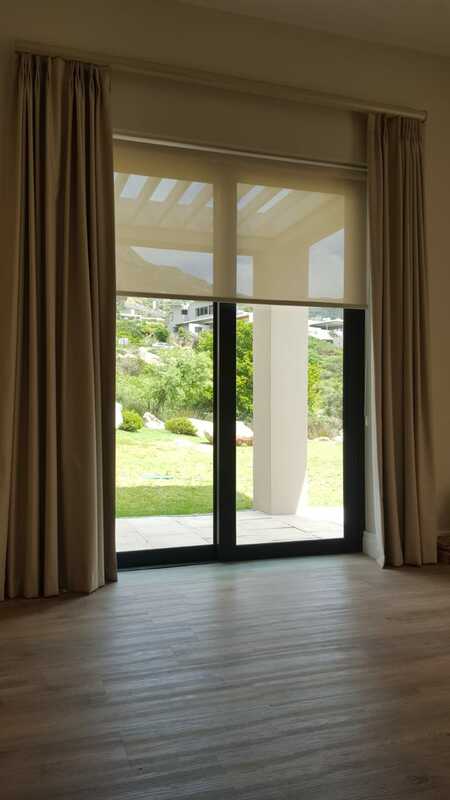 Roller blinds orders seem to be the most popular in recent months here at TLC Flooring, Blinds & Outdoor. 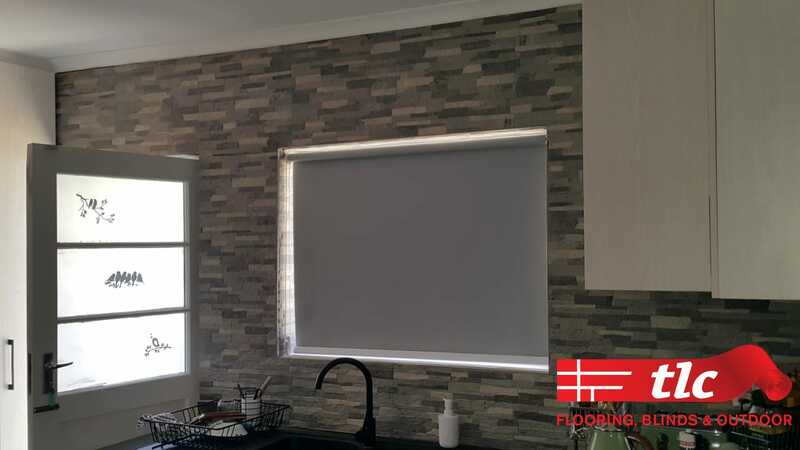 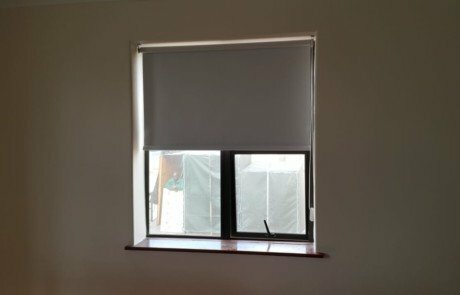 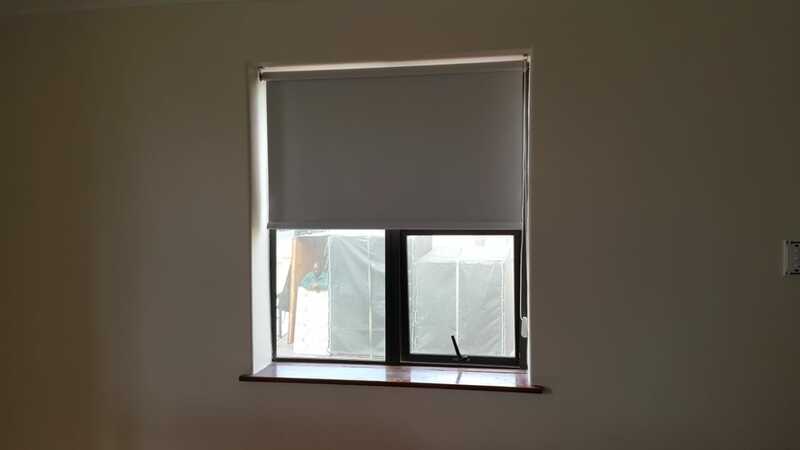 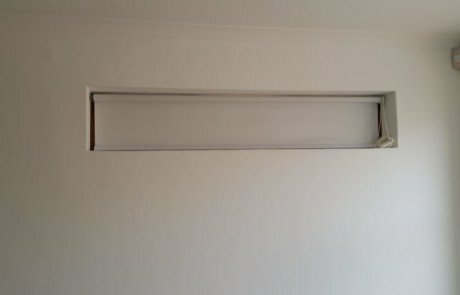 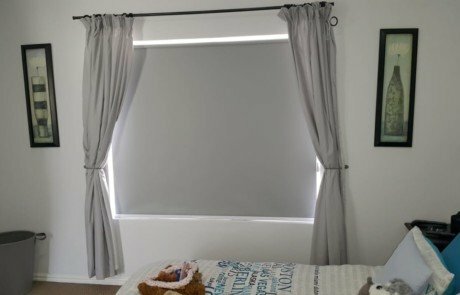 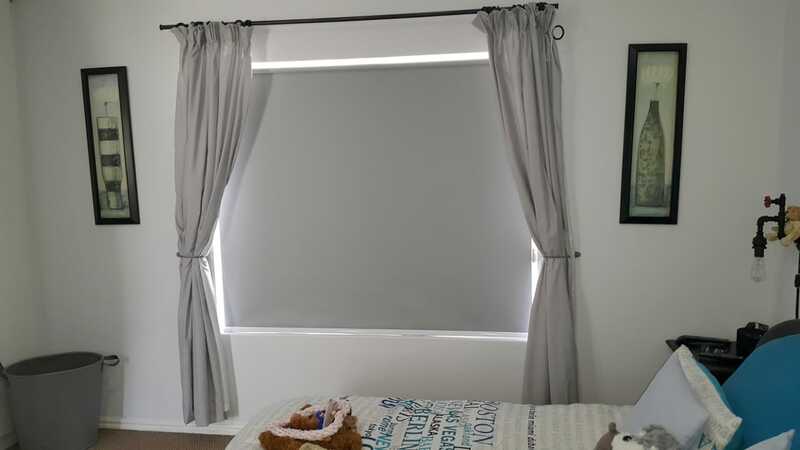 We have a selection of roller blinds for you to choose from custom made to your requirements, installed and fitted. 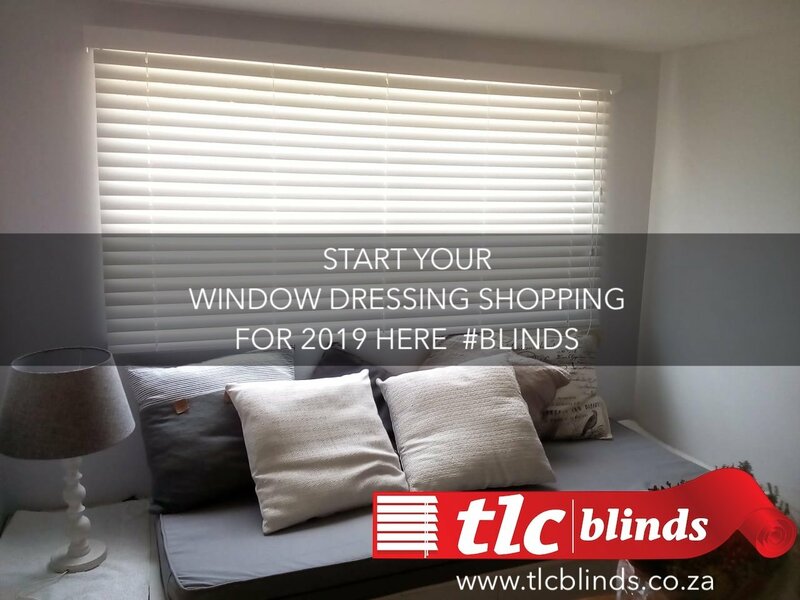 Choose any available colour, contact us to arrange an appointment for measurements.